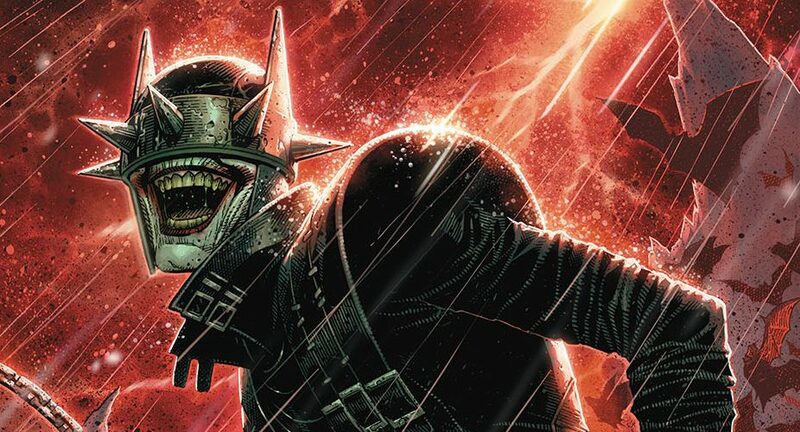 DC Comics Universe & March 2019 Solicitations Spoilers: The Grim Knight Gets Out From Under Shadow Of The Batman Who Laughs?! 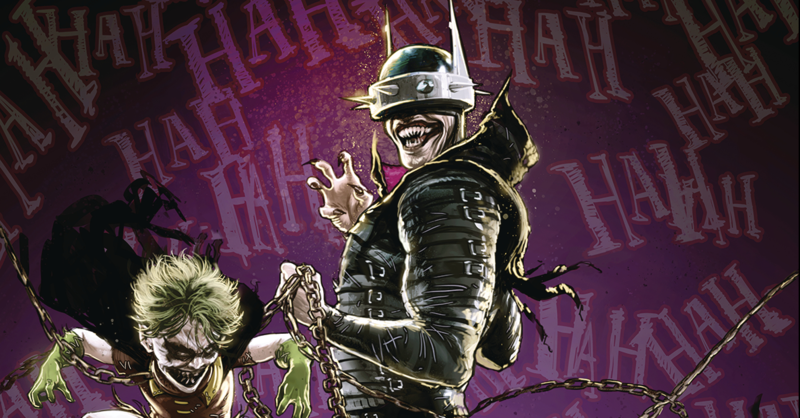 DC Comics Universe & February 2019 Solicitations Spoilers: The Batman Who Laughs & The Grim Knight Vs. 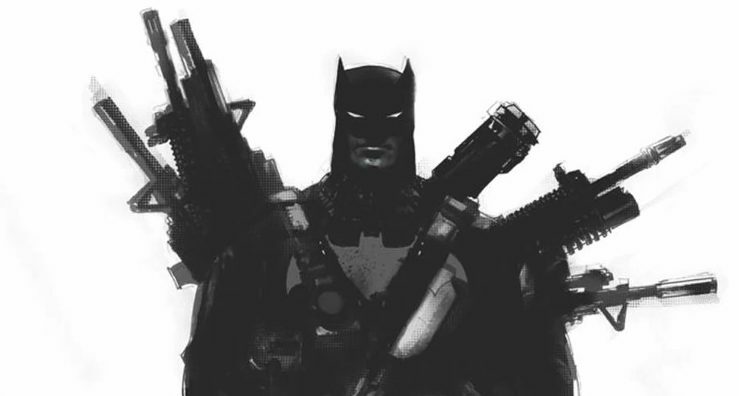 The Dark Knight… Batman? 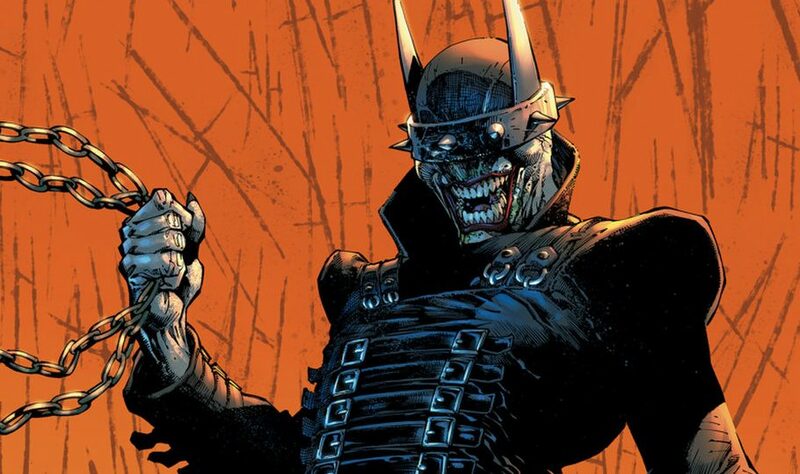 DC Comics Teases Return Of Batman Who Laughs & Reveals His Mission Via House Ad? 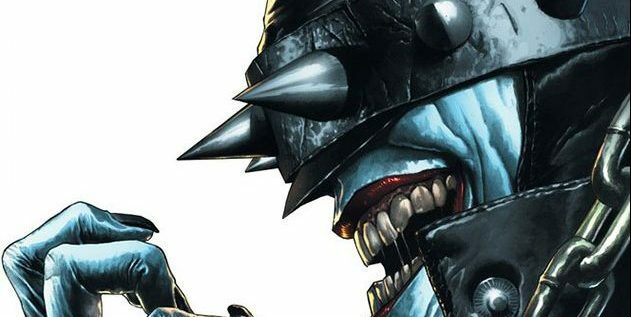 New York Comic Con 2018 / NYCC 2018 & DC Comics Spoilers: Gun-Totting Batman In The Batman Who Laughs Mini-Series Get Named! 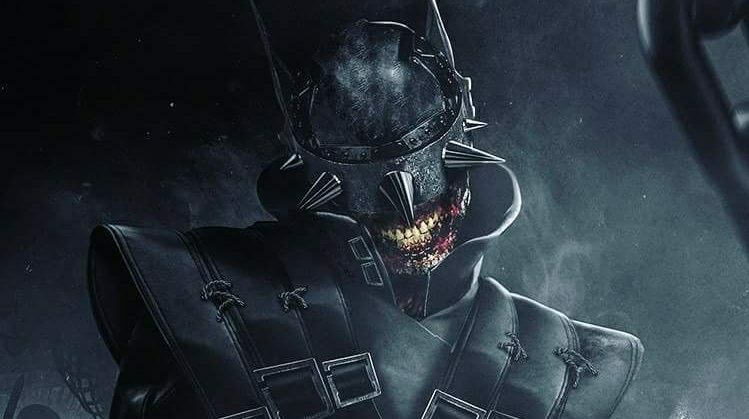 Introducing The Grim Knight On Variant Covers! 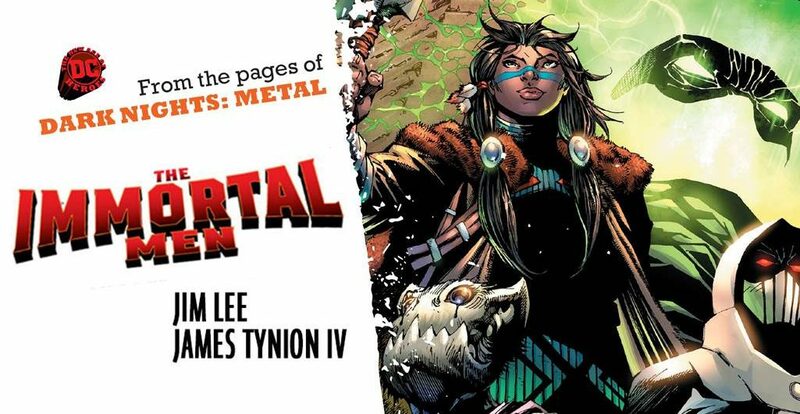 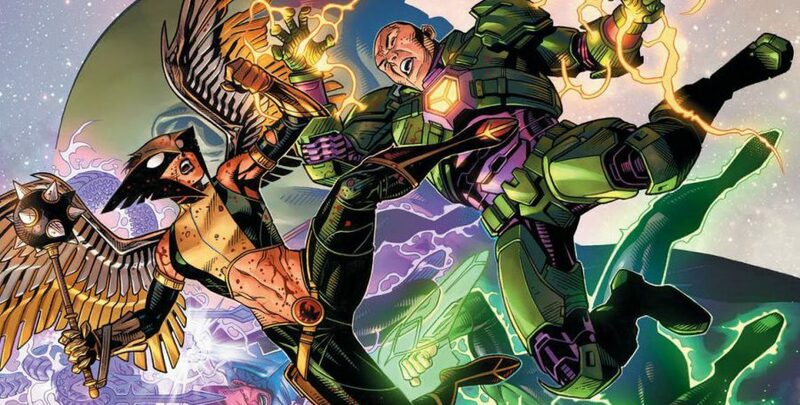 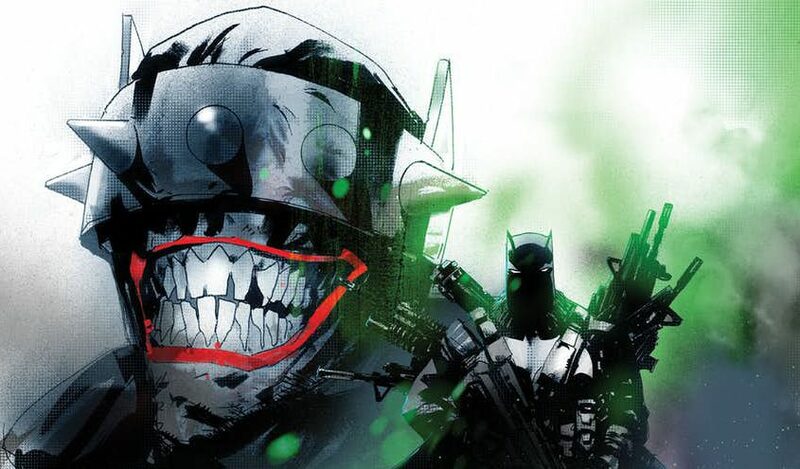 DC Comics Universe & December 2018 Solicitations Spoilers: Justice League Gets A Spin-Off With The Batman Who Laughs? 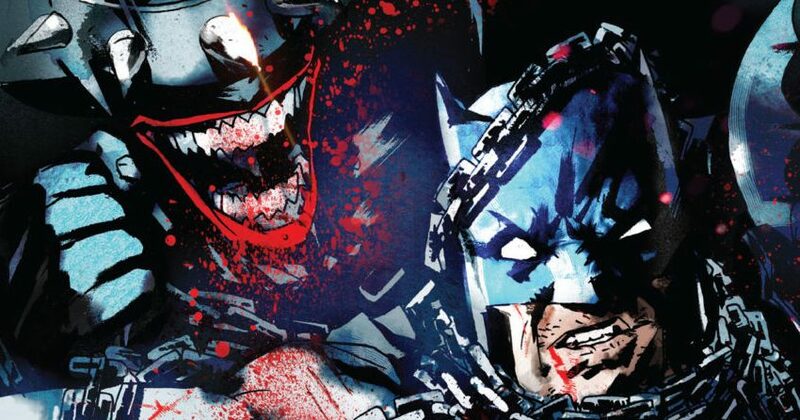 SDCC 2018, DC Comics Universe & November 2018 Solicitations: Dark Night Metal’s The Batman Who Laughs Returns With a Gun Toting Batman?! 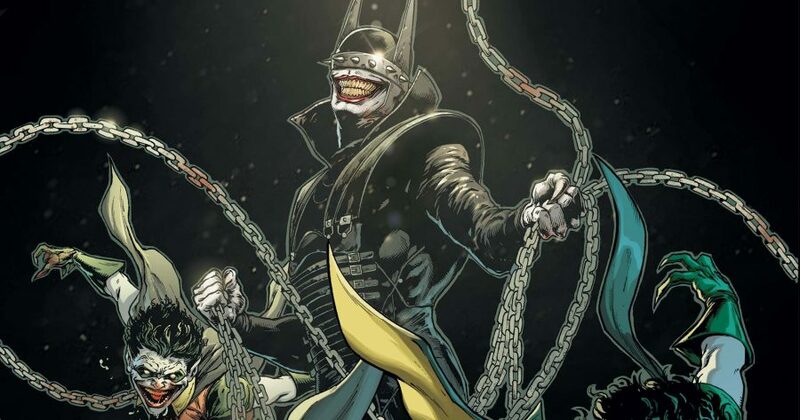 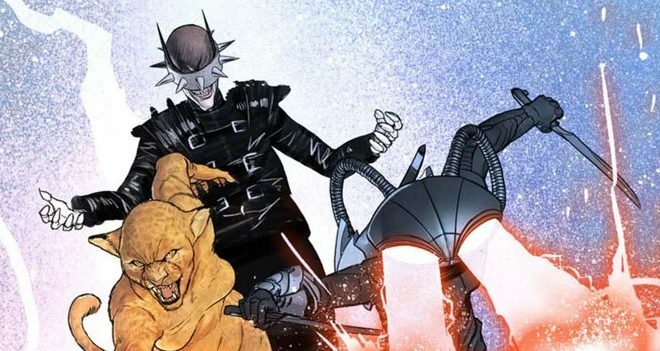 DC Comics Universe & Dark Nights Metal #6 Spoilers: The Batman Who Laughs’ Bandaged Prisoner Revealed & Batman Teams Up With The Joker?